No parent wants to hear that his or her child has trouble learning or getting along in school. But if your child’s teacher contacts you about a problem, keep in mind that the teacher probably wants your help because you know your child better than anyone else. Here are suggestions that have helped parents talk to teachers when children have trouble at preschool. Stay calm. Focus on what your child needs. Ask for details. Exactly what causes the teacher to feel concerned about your child? Arrange a time to observe your child in the classroom so you can see what the teacher is talking about. Set a time to talk to the teacher in person. Have some questions ready for the meeting with the teacher. What could be behind my child’s behavior? Do the problems happen during a certain part of the day? 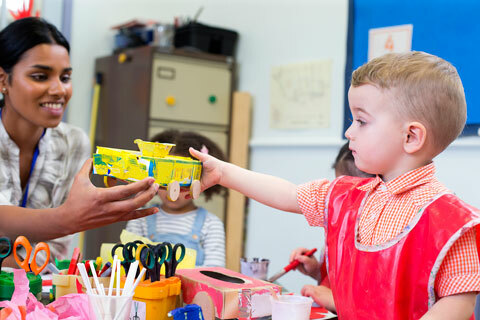 Does my child seem to understand what he should and should not do in preschool? Does he need a screening for vision, hearing, or speech? Might something at home be upsetting him (divorce, new sibling, new house)? What would the teacher like my child to do instead? What specific things does the teacher expect of all children? What has the teacher tried so far to help my child with this problem? You might be able to suggest some other ideas. What does the teacher think my child’s strengths are? You and the teacher may find ways to build on what your child does well. 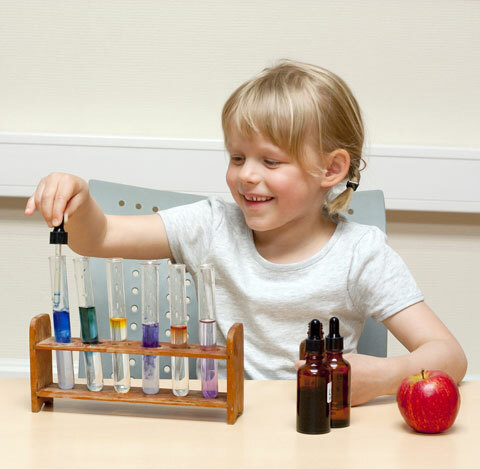 With the teacher, decide what to try at home and preschool to help your child. Set some goals together. What would you and the teacher like to see your child doing in two weeks? A month? Six months? Suggest things you think the teacher could do at preschool to help your child reach those goals. Teachers often are glad to hear a parent’s ideas. Listen to the teacher’s suggestions for things you might do at home to help your child reach the goals you’ve agreed on. Have a doctor check your child for allergies or other health problems. Ask if the program has resources that you and the teacher can use if your child needs some extra help. Set a time to talk with the teacher again after 2-3 weeks of trying the ideas you have agreed on. Keep in mind that it may take time to make the changes that can help your child get along better in preschool. Stay in contact with the teacher about your child’s progress. Toys from Throwaways: Let’s Recycle! 09/2013 Comments Off on Toys from Throwaways: Let’s Recycle!